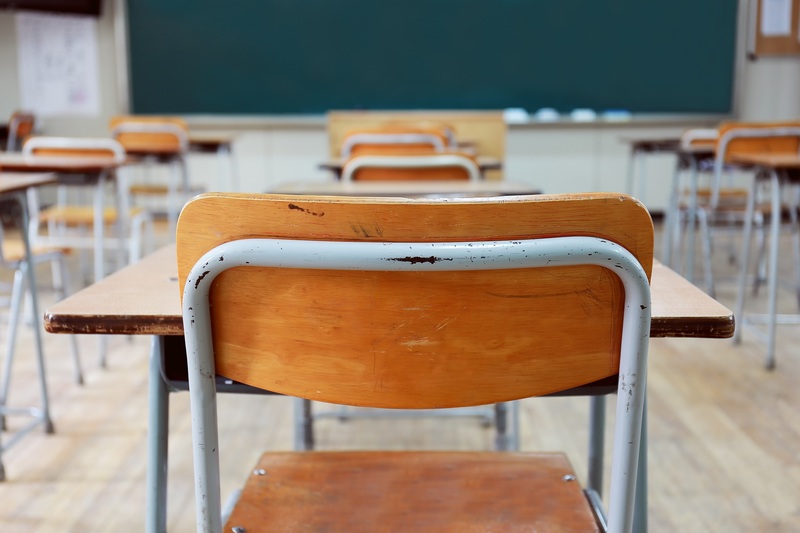 Detroit, Mich. — Business Leaders for Michigan (BLM), the state’s business roundtable, today released findings from a recent survey on K–12 education, which show strong voter interest for greater improvement in Michigan schools. The BLM survey, conducted by the Glengariff Group in August, showed voters approve of the job Michigan schools are doing, but they also generally approve of actions that would strengthen achievement and accountability. “For example, nearly two-thirds of voters surveyed think Michigan schools need more money, but they may be surprised to learn that Michigan ranked 11th highest in the nation for state and local spending per student in 2016,” noted Rothwell. By a margin of 47 to 43.1 percent, Michigan voters are split on whether they approve or disapprove of the job Michigan’s public schools as a whole are doing. This split is reflective across nearly all demographic groups. But 65.1 percent of African American voters disapprove of the job Michigan public schools are doing with 40.9 percent strongly disapproving. But by a margin of 64.5­ to 29.4 percent, Michigan voters strongly approve of the job their LOCAL public school is doing. Voters are split on whether they believe Michigan public and charter schools are held accountable for producing proficient students. More than 40 percent of voters believe schools are held accountable, while 42.5 percent of voters believe they are not. Voters were asked if they would support or oppose giving the State of Michigan more authority to take over poorly performing schools that do not produce students with a minimal level of proficiency. By a margin of 63.5 to 27.5 percent, Michigan voters would support giving the state more authority to take over failing schools. Respondents were read a description of the school accountability measures enacted into law in Massachusetts including grading schools with an A-F grade, requiring a timeframe for improvement, providing additional assistance for struggling schools, and a final step as state takeover if the school failed to turn around. By a margin of 74 to 17.2 percent, Michigan voters would support Michigan implementing an education accountability plan like Massachusetts. Michigan voters support giving the State more authority to take over poorly performing schools (63.5 percent) and providing every Michigan public school with an A–F grade on their ability to educate their students based on student test scores aligned with strong proficiency standards (77.5 percent). The Glengariff Group conducted a 600-sample, live operator telephone survey of likely November 2018 Michigan general election voters. The survey was conducted from August 28-31, 2017 and has margin of error of +/-4.0 percent with a 95 percent level of confidence. This survey was commissioned by Business Leaders for Michigan.